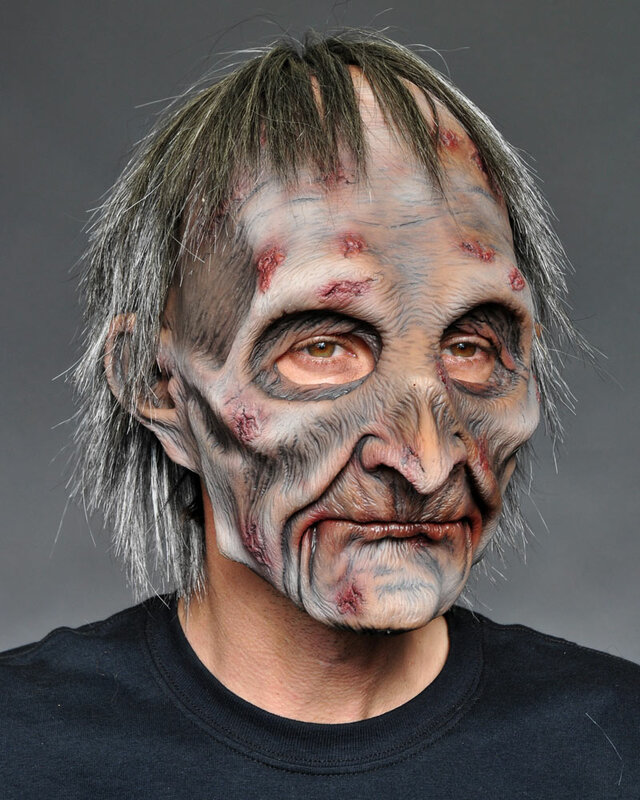 You'll look like you were freshly dug up from the grave in this super soft latex mask with a movable mouth. This mask is latex over the front of your face while the back of your head is covered by theater quality hair. This design makes this mask cooler to wear than a mask that is latex front and back.